With just under one month left before tax day, it’s time to get crackin’—not just on filing your taxes, but figuring out how to spend that precious return. If last year’s trends are an indication, the average U.S. taxpayer will see an average return of $3,000. For some, that’s a down payment on a new car or money that goes straight into savings. But our friends at Travel + Leisure like to think of it as an annual travel fund. Here are 8 tax refund trip ideas to book. These deals won’t last forever, and you’ve worked all year to earn this one. 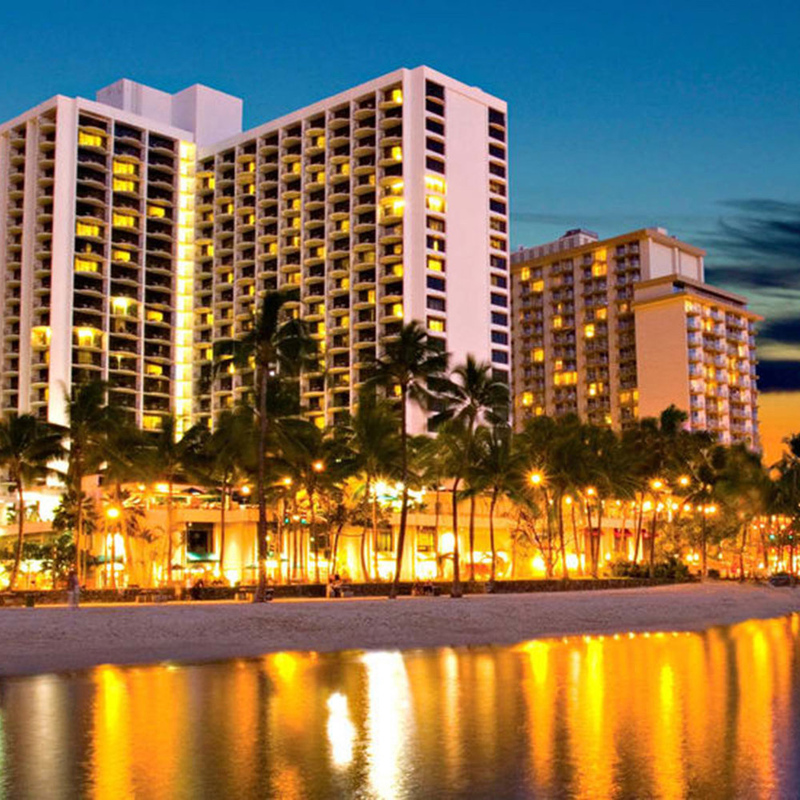 Where You’ll Stay: Waikiki Beach Marriott Resort & Spa, which is fresh off a renovation and right on Waikiki Beach. The Must-Do: Make the detour to Kailua, a beach town 20 minutes north of Waikiki. There, you’ll find The Local, a shave ice spot that highlights the freshest fruits from nearby farmers: think kula strawberries from the slopes of Heleakala, lychees from Pupukea, and Big Island guavas. A heaping portion drizzled with dulce de leche will run you a mere $6.25. 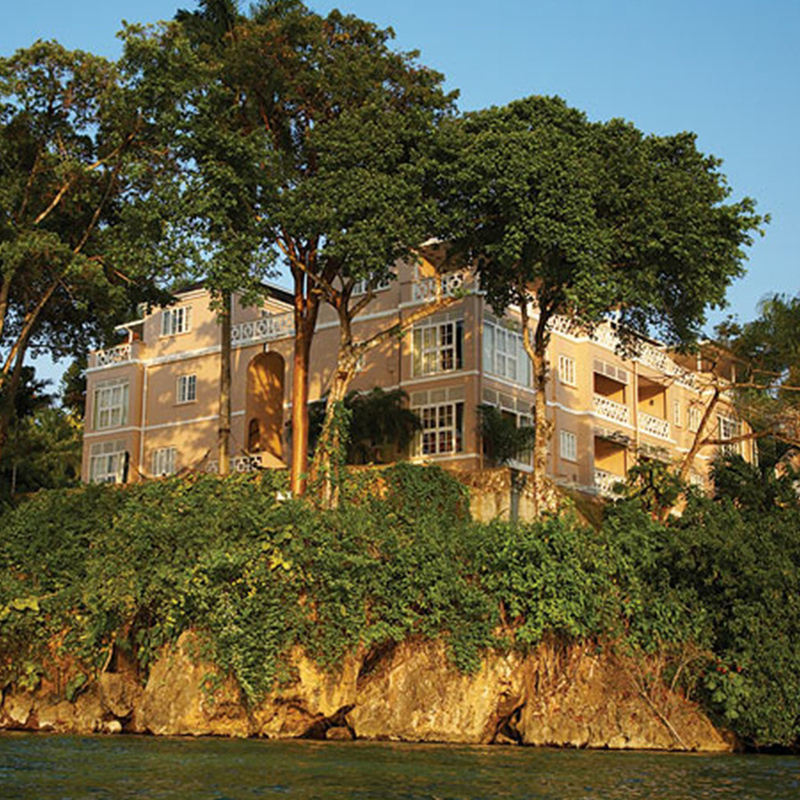 Where You’ll Stay: Couples San Souci, a plantation-style all-inclusive resort with one of the best spas in the Caribbean. The Must-Do: Take an excursion to Dunn’s River Falls, a terraced waterfall with swimmable pools. It’s an iconic sight, and worth the hype. 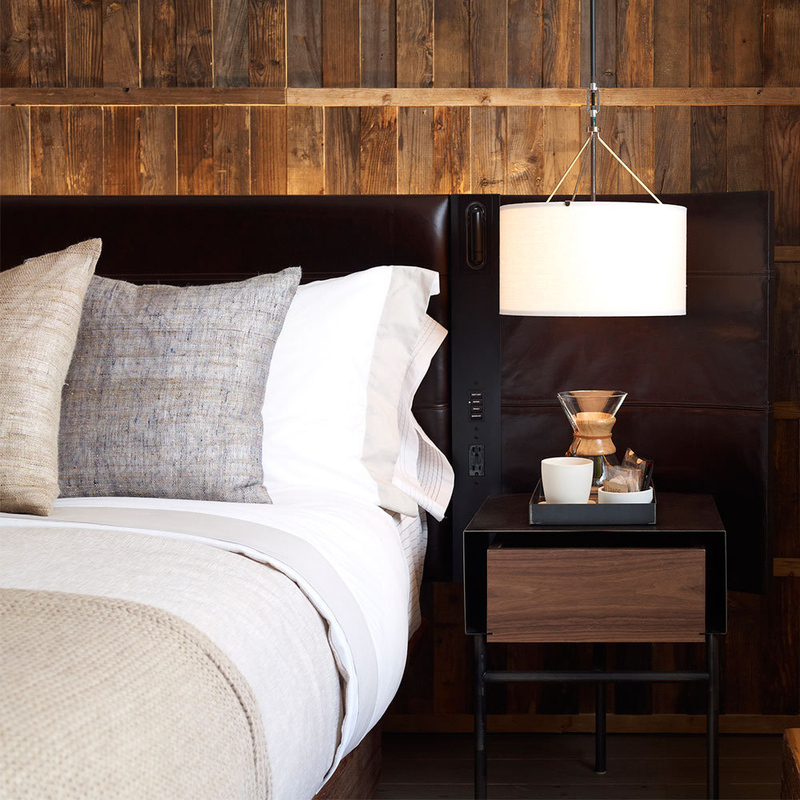 Where You’ll Stay: 1 Hotel Central Park, an urban oasis with an eye for sustainability and design. The Must-Do: Check out the new Whitney Museum, in the Meatpacking District. It just relocated to a stunning Renzo Piano building alongside the High Line, with a Danny Meyer restaurant on the first floor. 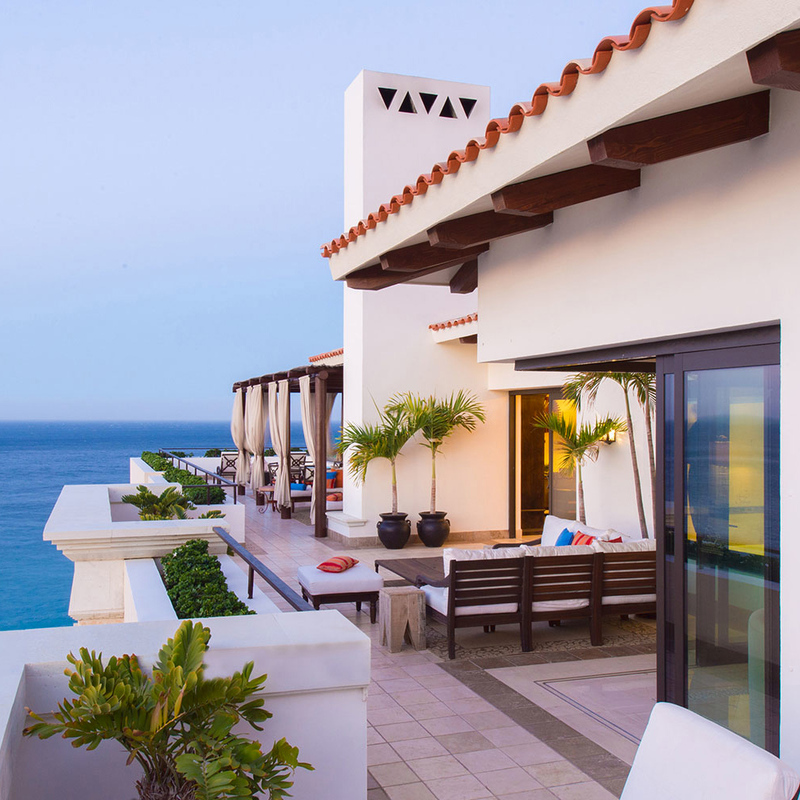 Where You’ll Stay: Grand Solmar Lands End Resort and Spa, a pastel-colored, all-suite resort where every room has a view of the Pacific Ocean. The Must-Do: Whale-watching is a must from December to April, when the giant creatures flock to Baja’s warm waters. Regardless of the season, head into town for the best tacos you’ve ever tasted, at La Lupita. 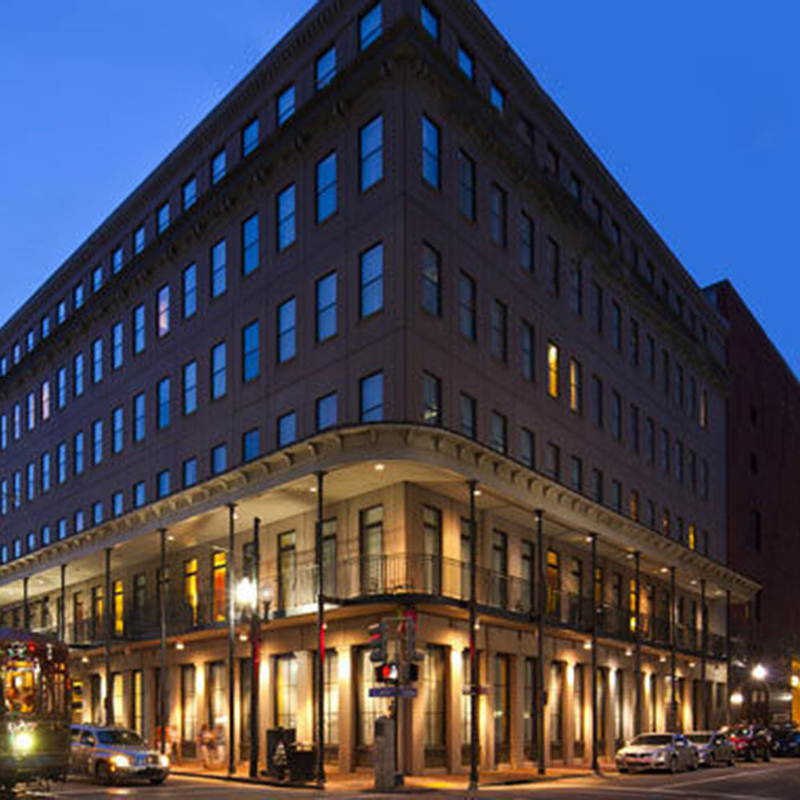 Where You’ll Stay: Courtyard New Orleans Downtown, a no-frills spot with a super convenient location (it’s right near the French Quarter). The Must-Do: Listen to some live jazz, either at Preservation Hall or Blue Nile—or any of the other great spots lining Frenchman Street. 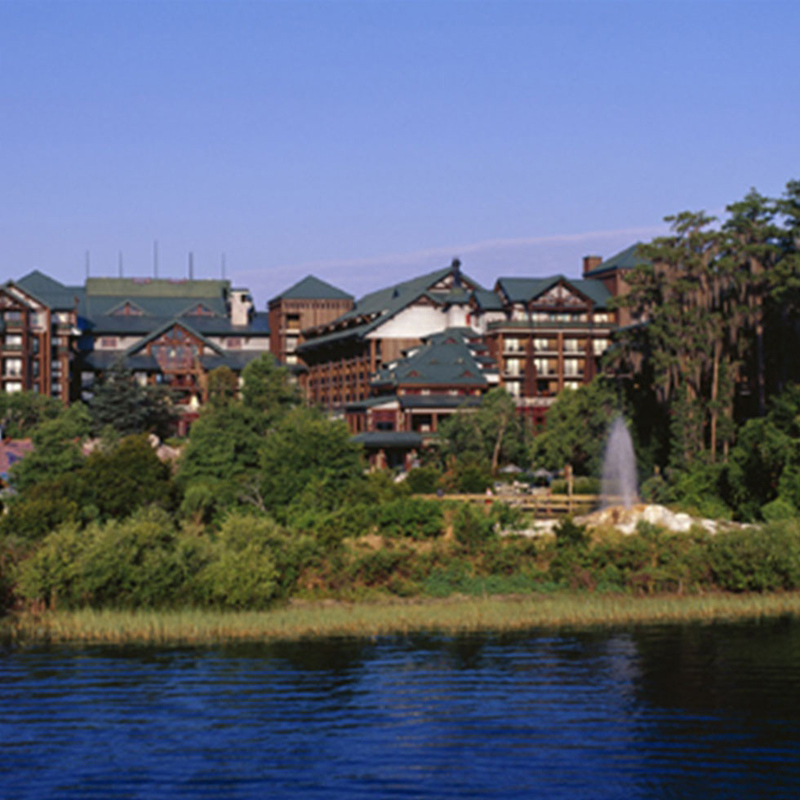 Where You’ll Stay: Disney’s Wilderness Lodge, which feels plucked out of Yellowstone National Park. The Must-Do: Check out the new Frozen attraction in Epcot, then take a virtual trip around the world at Soarin’, an immersive ride that uses laser projection, high-definition sound effects, and 3D video to make you feel like you’re flying around the globe. Both open just after Memorial Day. 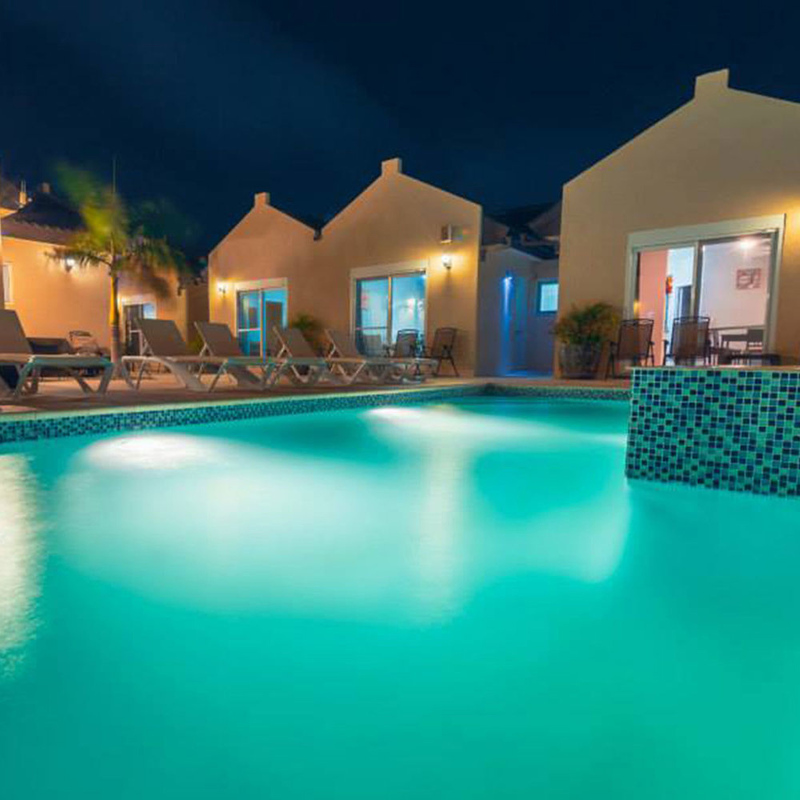 Where You’ll Stay: Golden Villas Aruba in Noord, where the draw is privacy and space more than luxury or amenities. Each one-bedroom villa has its own Jacuzzi and grill, so you can really live the island life. The Must-Do: The beaches and watersports are likely why you’re here, so book a snorkeling or scuba tour—Noord has wreck sites that are appropriate even for beginner divers. 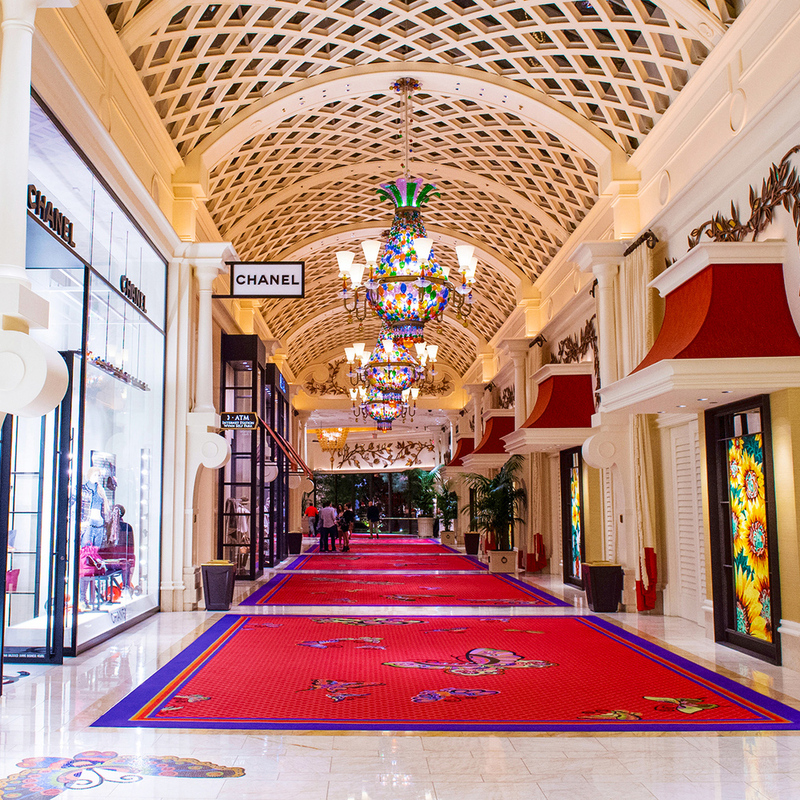 Where You’ll Stay: Encore at Wynn, one of the most luxurious stays on the Las Vegas strip—and a good place to spot celebs. The Must-Do: Head off the strip to Spring Mountain Road for some incredible Asian food, be it ramen at Monta or Thai fare at Ayada. They’re among the best restaurants of their kind anywhere in the U.S.